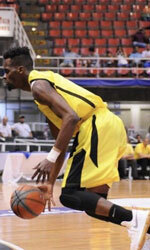 Atleticos de San German announced the signing of center Jeremy Tyler (208-F-91, college: Louisville). 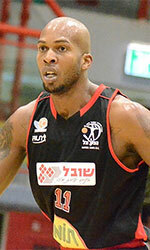 The new import replaces Chane Behanan. Tyler has played in the NBA, Japan, China, Philippines and Australia. In 2017 he played for Sydney Kings in Australia and in January of 2018 he moved to the Philippines to perform for Talk N Text. He is expected to make his debut on Wednesday as they visit Guayama. San German is eighth in the standings with a 4-9 record.